Are you a Guild Member looking for high quality guests to speak at your meetings or events? 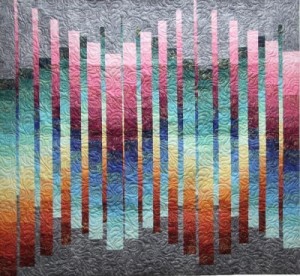 The designers at QuiltWoman.com are not only exceptional creators, but many of them are talented teachers. Here are some quilting workshops you should not miss. Barbara Huber of Barbara Huber Designs is a certified teacher with experience in quilting and sewing lectures as well as hands-on workshops. As a well-know designer of handbags and totes, her lectures feature tips and tricks for making a professional looking purse including: inserting linings that fit, strap construction, bound button holes, inserting zippers, pockets, and boxing bottoms. 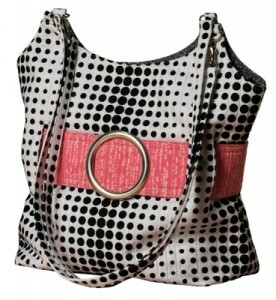 If you want to expand your DIY handbag skills, your should attend one of Barbara’s workshops. Barbara’s lecture demonstrations include highlighting various notions, interfacing, trims, fleece, sewing machine feet, etc. found in the shop she is teaching in. Attendees will leave with a free pattern. For more information, contact Barbara. 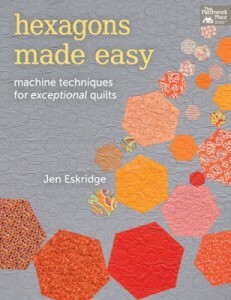 QuiltWoman.com Designer and Author Jen Eskridge of ReannaLily Designs is also a teacher. Her course offering include her Books Lecture and Trunk Show and her Get Published! Lecture and Trunk Show. In her Books Lecture Jen discusses and demonstrates her popular facing technique as it is presented in Hexagons Made Easy and Learn to Sew Easy Curves. Each participant is free to ask loads of questions and see all the projects from each book. In her Get Published Lecture, Jen shares her process for proposing projects, ideas and articles to various different publishers. Her animated style will entertain you while you learn what there is to know about becoming a published author. You’ll see actual digital files submitted, published quilts, free pattern ideas, and hear some hilarious stories. Guild chairs should contact Jen (www.reannalilydesigns.com) to book a date for an upcoming lecture. Jen also offers workshops including Hexagons Made Easy, The Cube Purse and the Adjustable Apron Workshop. More information can be found on her website. 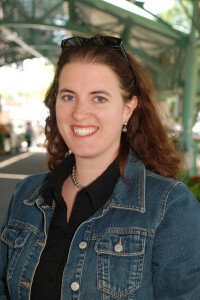 Patti Carey is an Author, Quiltwoman.com Designer and Teacher as well as the Vice President of Public Relations for Northcott. 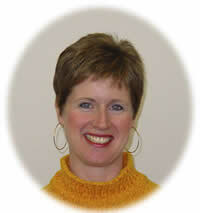 She has lead the marketing/sample department at Northcott since 1986. 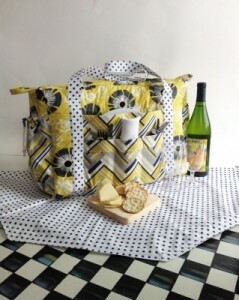 She recently published a quilting book, entitled “A Taste of Napa Valley”. She is a regular contributor to The Quilter magazine and the Fons & Porter group of publications, and has had projects published in several quilting magazines. Patti offers a wide variety of full-day lectures including Simplified Double Wedding Ring – (using the simplified pattern in her book) Easy Lone Star, where participants piece a Lone star wall-hanging and Fast & Fabulous Bargello Wall-hanging in addition to several more. Whether it be learning how to construct handbags, gathering information on getting published or spending an afternoon piecing a Bargello wall hanging, you are bound to add valuable skills to your quilting abilities. 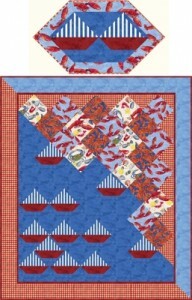 Stay tuned as we bring you more lecture and workshop offerings from talented Quiltwoman.com designers. This entry was posted in Designers, QuiltWoman, workshops and tagged Barbara Huber, Hexagons Made Easy, Jen Eskridge, Northcott, Patti Carey, quilt patterns, QuiltWoman.com, RennaLily Designs. Bookmark the permalink. We are located in SC. Are any of your teachers in our area?